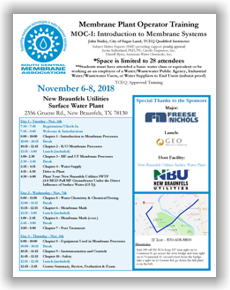 The South Central Membrane Association (SCMA) invites you to join your colleagues and associates in promoting membrane technology in water and wastewater treatment operations. 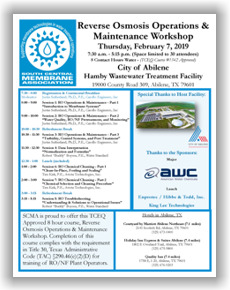 Membrane technology is the future of water and wastewater treatment and SCMA continues to work tirelessly to bring valuable information to our members. Day One at the Annual Conference features Keynote Speaker, Robby Isbell with the City of Mansfield. 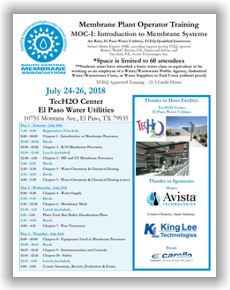 This will be followed by presentations on Membrane Basics. 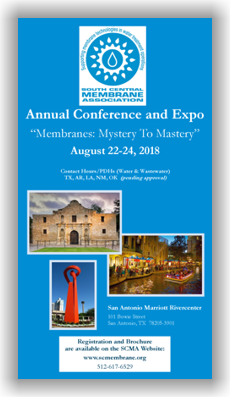 Day Two will begin with a session focused on the important topic of Practical Applications and then attendees will hear about Regulatory Hot Topics, followed by a session dedicated to Membrane Replacement and a session focused on Case Studies. 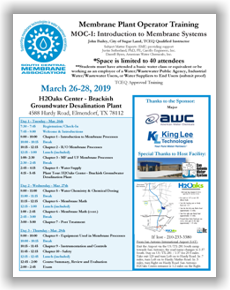 Day Three offers tracks for both Operators and Engineers, which include an Operator Roundtable and Hands-On Training as well as sessions dedicated to High Pressure Membranes and Wastewater/Reuse. 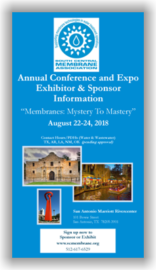 You won’t want to miss the educational opportunity to learn about Membranes: Mystery to Mastery. 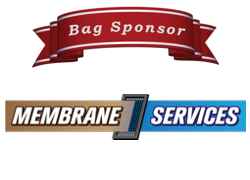 Reach key decision makers in the membrane technology industry in a short amount of time. 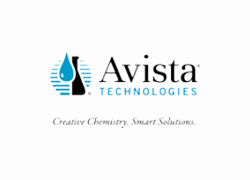 This Conference offers great opportunities. 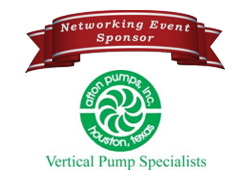 All sponsorships are available on a first-come, first-serve basis and recorded based upon receipt of registration form and full payment. 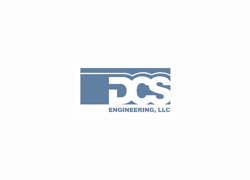 Company logos and/or names will be included on the brochure if received prior to printing. 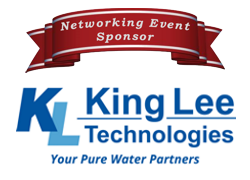 2018 Annual Conference & Expo. 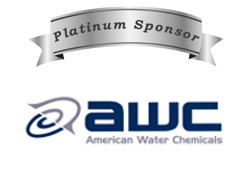 If you are interested in entering the 2018 Best Tasting Membrane Water Competition please submit a completed entry form to SCMA by August 13, 2018. 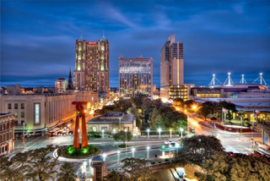 Make your lodging arrangements directly with the San Antonio Marriott Rivercenter by clicking the provided link or by phone at 800-364-8064 and refer to SCMA Annual for the discounted room rate. A group rate for single/double of $189 has been negotiated for reservations made by July 25, 2018 (subject to availability, rate is exclusive of state and local taxes). Valet parking fee: $43 plus tax daily, on-site parking, fee: $37 plus tax daily. 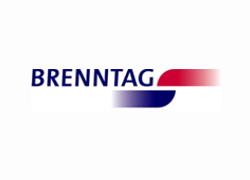 A twenty (20) percent discount is offered for overnight self-parking. 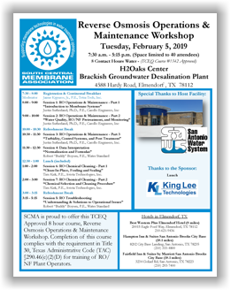 This workshop is at capacity; registration is now closed.